Feed the Senses. 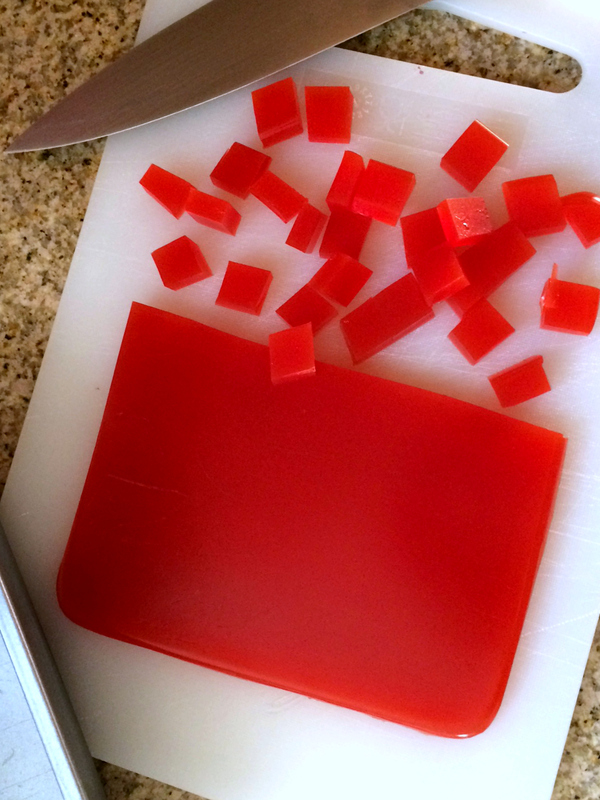 It’s something you hear a lot, but how do you help your kiddo feed their senses? Around the Left Brain Craft Brain house, we do science. 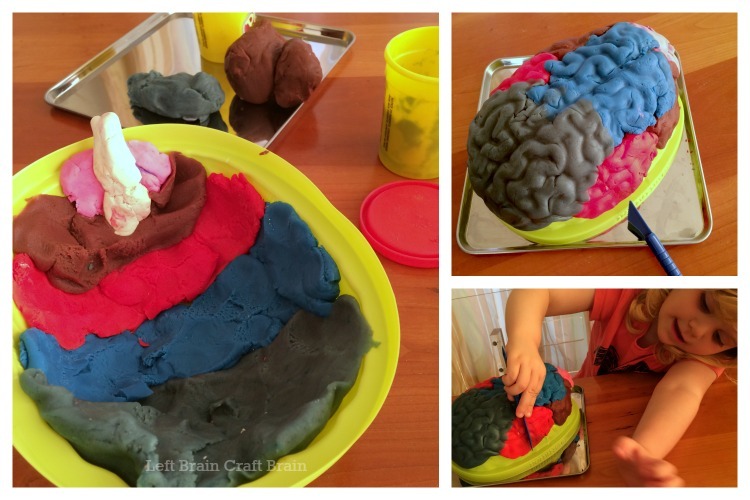 October is Sensory Processing Awareness Month and I thought I’d pull together some of the projects The Babe and I have done together that fed our senses. 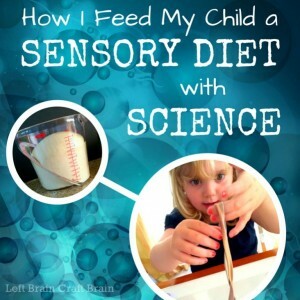 7 of our senses to be exact… Read on to hear How I Feed My Child a Sensory Diet with Science plus this week’s installment of the Love to Learn Linky. What is a Sensory Diet and Why Is It Important? Every person has a set of sensory needs. You know those days when you didn’t move around much and you feel a bit agitated? Or when things are too loud and you can’t concentrate? Your sensory system needs certain inputs to keep you calm, focused and organized. A sensory diet is a way to get you those inputs. Just like a nutritional diet where you need some a variety of foods to keep you healthy, a sensory diet of tactile or visual “foods” gets you to a balanced place. 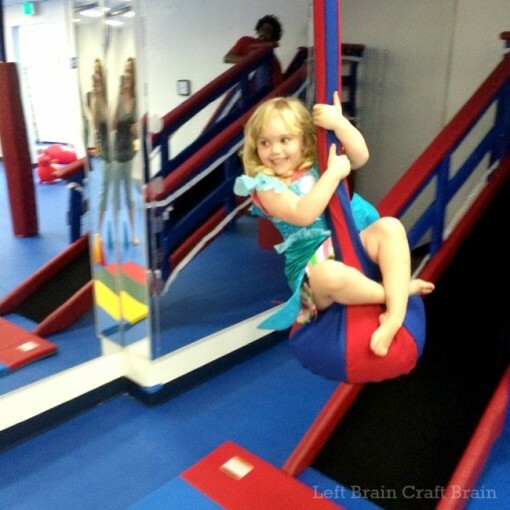 I’m not an occupational therapist or a doctor, but I am the parent of a kiddo who needs a sensory diet to stay regulated. Plus I’m a mom who needs a sensory diet to stay regulated, too. This is my take on ways to incorporate 7 of our senses (yes there are more than 5!) into our daily diet while learning about a new science topic. This is all about touch… But it’s about more than just your hands. You feel wherever you have nerve endings – places like your head, feet, mouth and hands. So encourage play with all these parts! 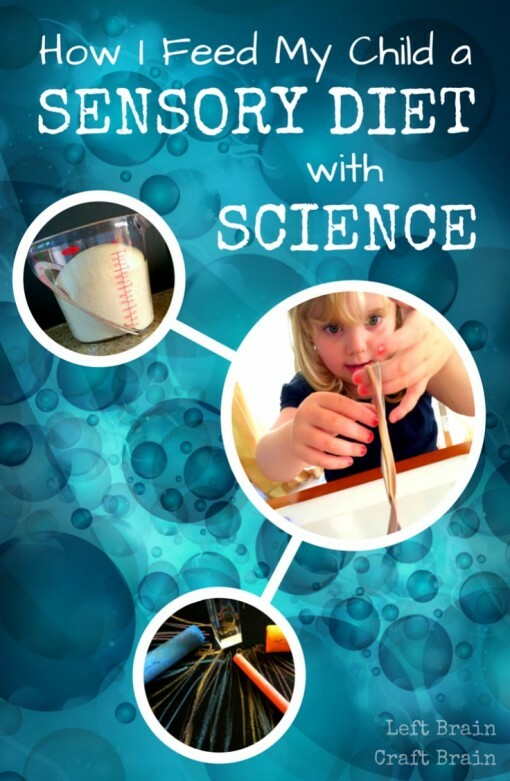 Learn what makes sunsets so colorful while playing with some slippery Sunset Slime. 5 Messy Ways to Play Brain Surgeon lets kiddos explore the brain with five different sensory materials: ice, slime, Jell-o, play dough and a bubbly baking soda brew. The eyes are amazing things. They take in light and process images of our surroundings. And they can easily be fed with almost anything around you. 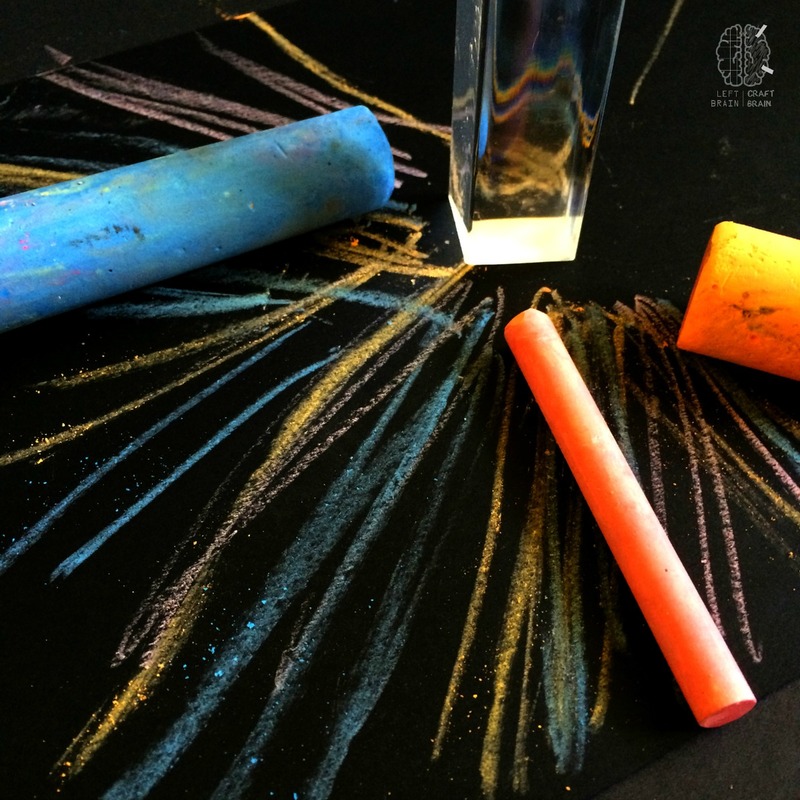 Explore light and dark and learn how light can bend with Prism Play and Chalk Art. Experiment with how nature has differentiated itself by Painting with Nature. For more detailed descriptions of visual perception, check out my post D-Eye-Y Games for Kids: Visual Skills at Play. I realized that The Babe and I need to do some more auditory activities because I had nothing in the archives for this area. So I checked in with a few other bloggers to see what they do to teach their kids about sound. Learn about sound absorption and reflection with these Sound Experiments from Science Sparks and Life at the Zoo. Explore Sound with a Hanger and a String with this easy experiment from Buggy and Buddy. 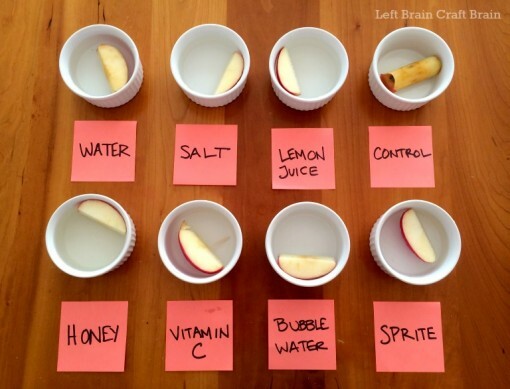 Encourage taste testing using the Scientific Method with this Why do Apples Turn Brown? experiment. 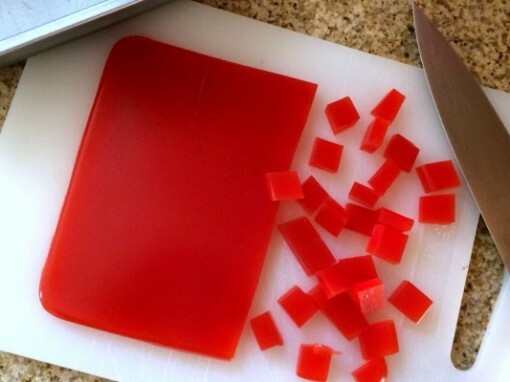 Learn about polymer science and explore fruit flavors with these Homemade Fruit Gummies. People often say that scents make for the strongest memories. They believe this is true because the area of the brain that processes olfactory inputs is very close to the area that processes emotional memory. Both are parts of the limbic system, the area of the brain responsible for emotions. Ahh… the smell of baking cookies in my grandmother’s house… So create some wonderful memories and learn some science! There’s nothing better than the smell of baking bread. Kids can work their noses and learn The Biology of Bread with this activity. Check out this Scented Science Experiment for a fun way for kids to experiment and stimulate their olfactory sense from Lemon Lime Adventures. 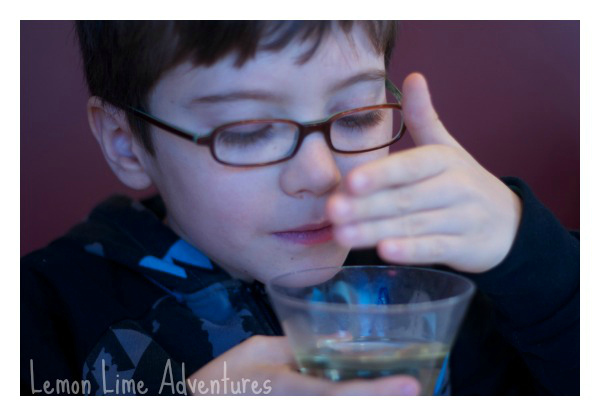 My friend Dayna, the brains behind Lemon Lime Adventures and that fun olfactory experiment, has an amazing blog full of sensory processing ideas and information. 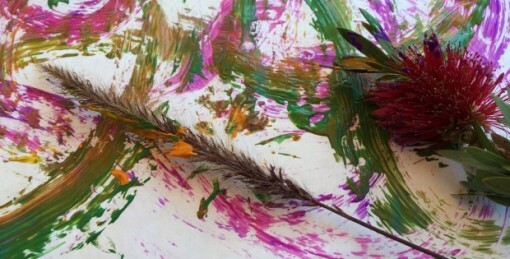 As the mom of a child with unique sensory needs, she’s learned through experience and has fun and helpful ideas to share. Dayna also has a new adventure called Project Sensory. It’s her goal to spread awareness of the importance of the sensory needs of ALL children, not just those with sensory processing disorders. Project Sensory’s mission is to provide parents, educators, and caregivers with the resources, support and tools they need to help their children succeed at home and school. 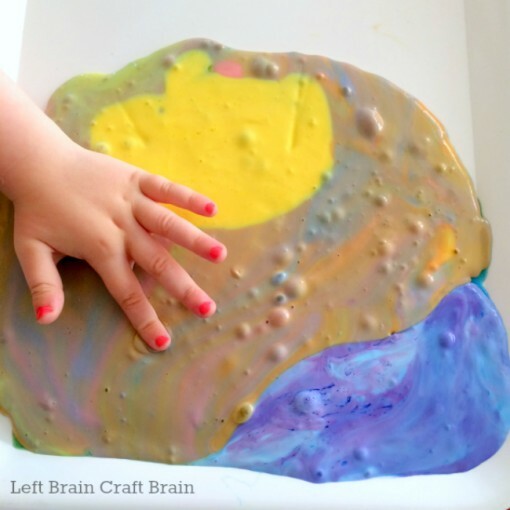 Her Sensory Fix Toolkit and printables are a great place to start. The last two senses we’re talking about today are the ones you may not have heard of it. The body’s vestibular system establishes your sense of balance and orientation within your environment. 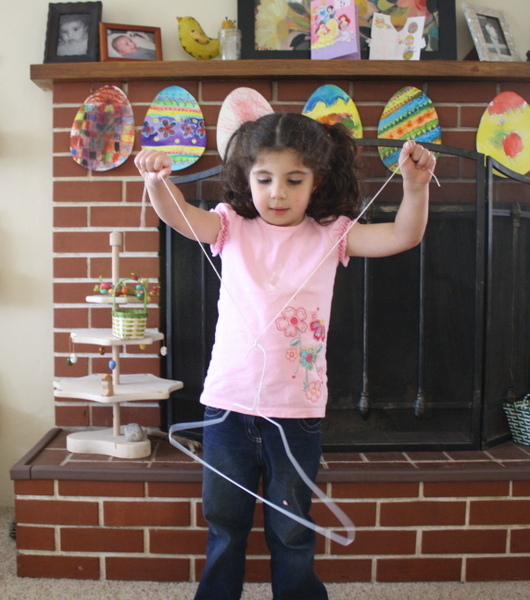 It allows us to spin and flip and rotate without getting sick (I need some help on this one!). Proprioception is the body’s ability to assess where it is in space and the force it requires to move itself to another position. Close your eyes, can you still touch your nose with your finger? Yes? Proprioception is helping you. The Babe experienced physics at an amazing place the other day. She rode a zip line (momentum), jumped until she dropped on a trampoline (gravity) and spun until she was dizzy on a swing (centripetal force). I want to thank We Rock the Spectrum in Berkeley for a fun-filled morning of sensory play. 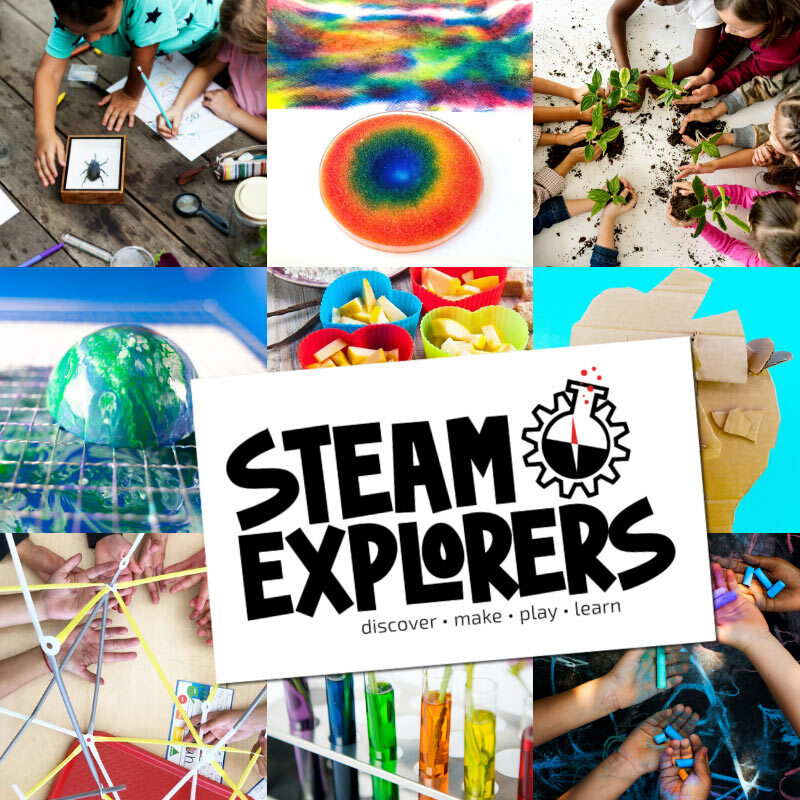 They’re a great non-profit organization who strives to provide a safe, nurturing, and fun environment to foster learning, exploration and safe sensory experiences for ALL children. Proprioception: Help your kiddos work on proprioception with some positioning play with Gourd Bowling from Kitchen Floor Crafts. 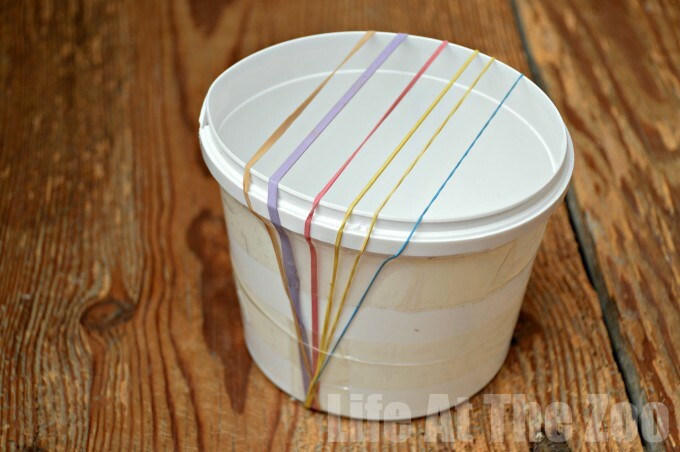 Tactile: This Simple Fall Sensory Bin from Cutting Tiny Bites encourages kids to feel and play. 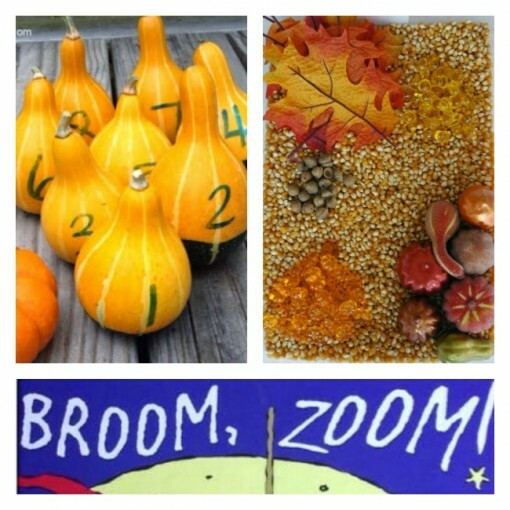 A Little Bit of Everything: Halloween Broom Zoom Read and Play 3 Ways from Bambini Travel will get kids moving and listening and looking. Also, check out this week’s other Love to Learn features from my co-hosts! Now it’s time for some more links! 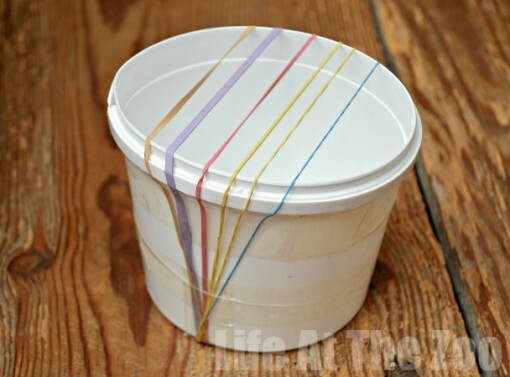 I hope you’ll join me and a few of my friends for a fun and educational linky party. Like the hosts on Facebook: Totschooling, A Little Pinch of Perfect, One Time Through, Left Brain Craft Brain. I’ve learned about it in a similar way too. I have a lot of joint issues and poor proprioceptive sensing because of it. Glad yours came back!! I love, love, love your sensory diet post! 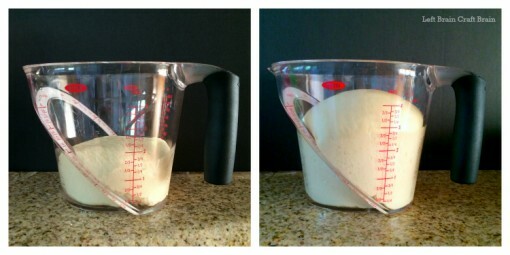 Excellent post with a lot of great ideas!